Colorado is known for its natural beauty, and the state´s residents take great pride in their attempts to preserve the natural environment. 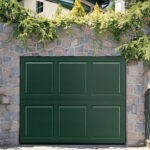 To fall in line with these attempts, Colorado Overhead Door Co., the Denver garage door experts, has compiled a list of ways that you can make your garage greener today. LED light bulbs are quickly gaining popularity and for great reason. Standard incandescent light bulbs, while slightly cheaper, burn much more energy than most people are aware of. By making the switch to LED lights, you are not only lowering your electric bill, but you are also doing your part to save energy. This is a great tip for those who look to use their garage as a workspace, as they tend to use the lights more frequently. 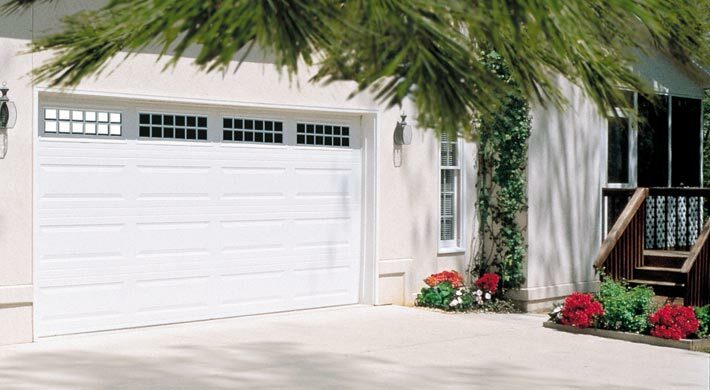 Installing a garage door that is heavily insulated helps you to conserve energy as well. 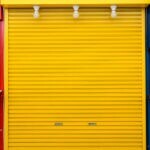 Colorado garage owners know just how extreme the climate can become, and given that your garage door is the biggest entrance to your home, you will want to do everything in your power to keep warm air inside and keep the cold air out. The decision to install a ventilation fan is one that many people often overlook. The reality is that these fans do help prevent the buildup of car exhaust or toxic fumes in your garage. Aside from the emissions released from your car; cleaning chemicals and paints can also release harmful fumes into the air. While there are plenty of ways to help make your home a little bit greener, these three tips will help you to conserve energy and lower your next power build. 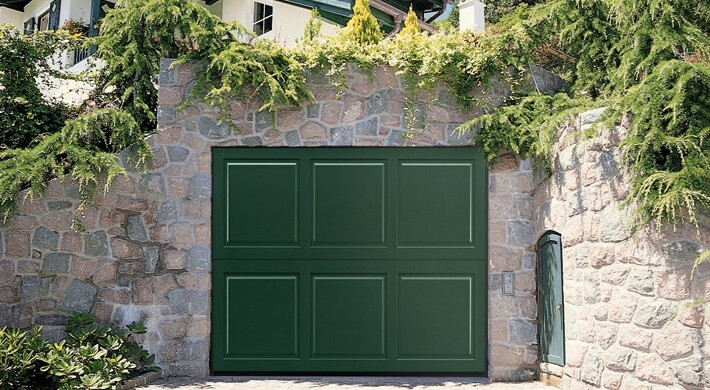 Contact Denver´s garage door leaders next time you look to repair or make any changes to your family´s garage. 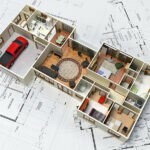 They can help you select and install the perfect product to meet your home´s needs.